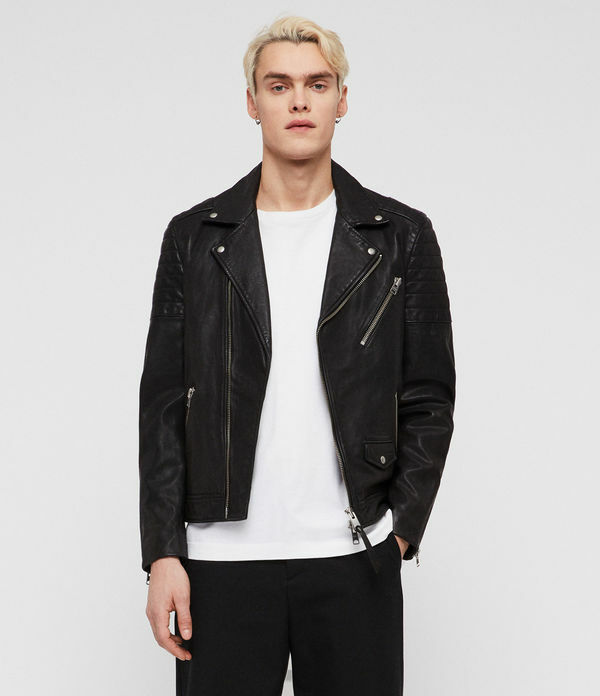 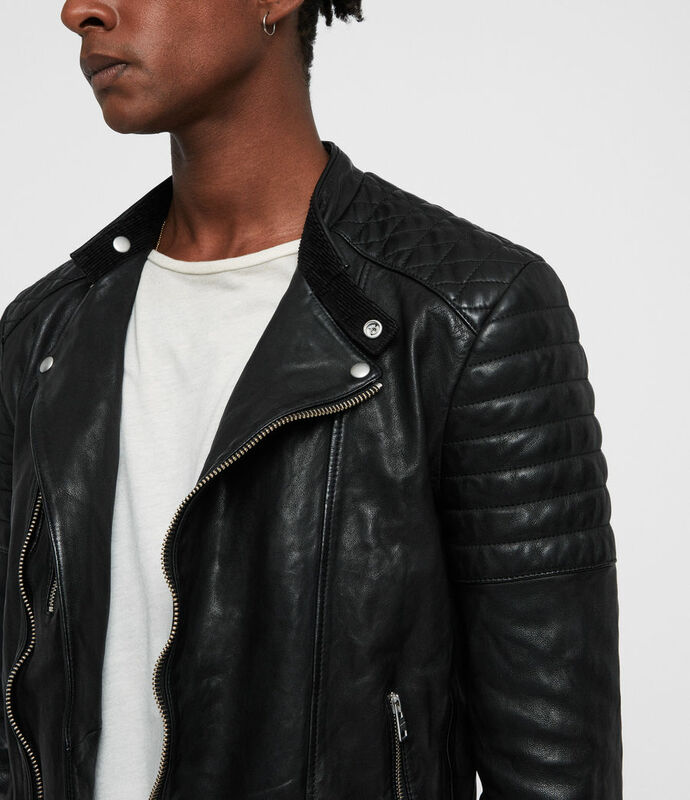 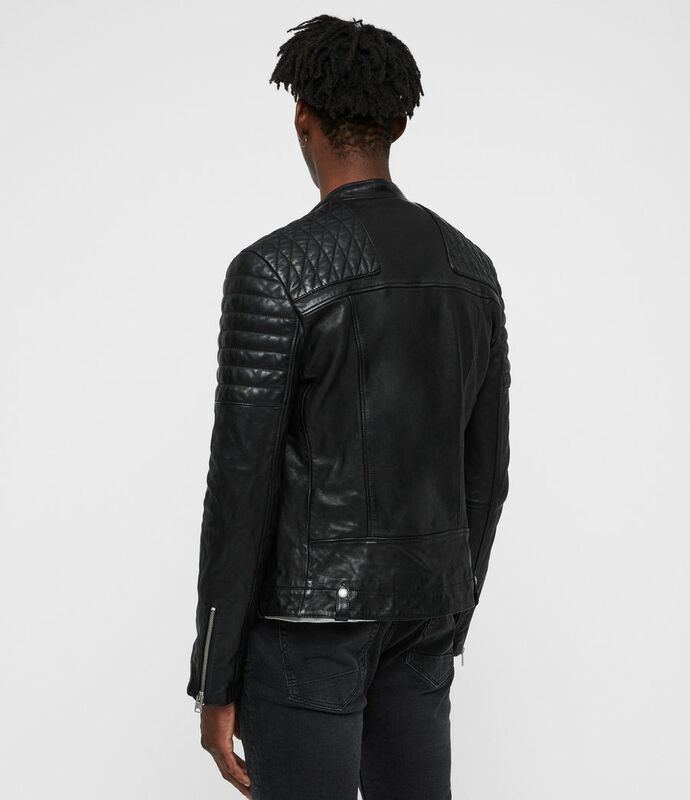 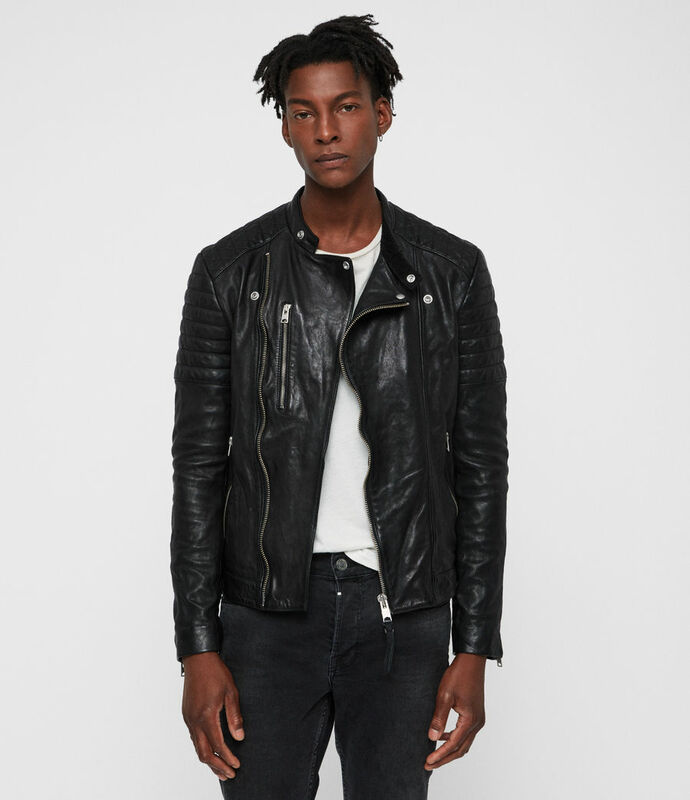 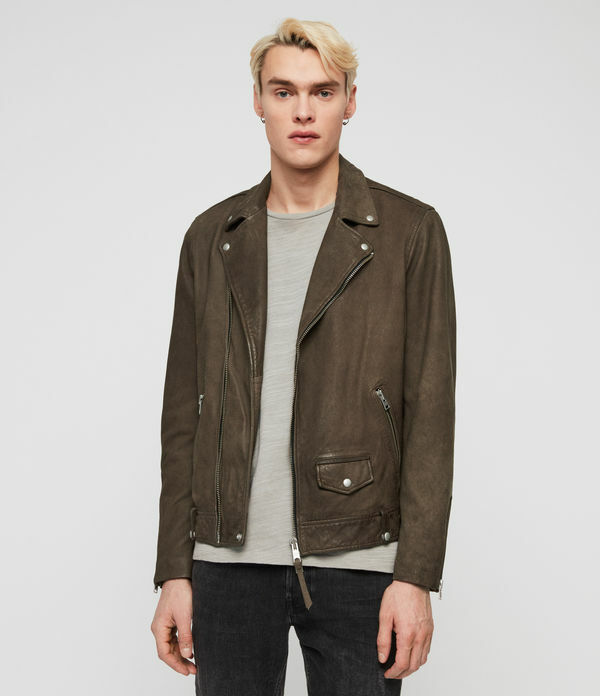 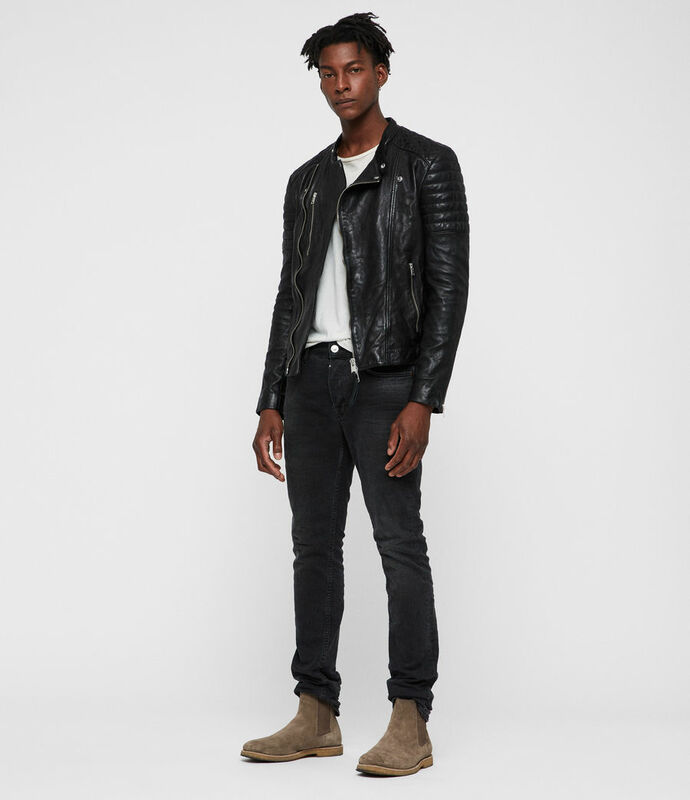 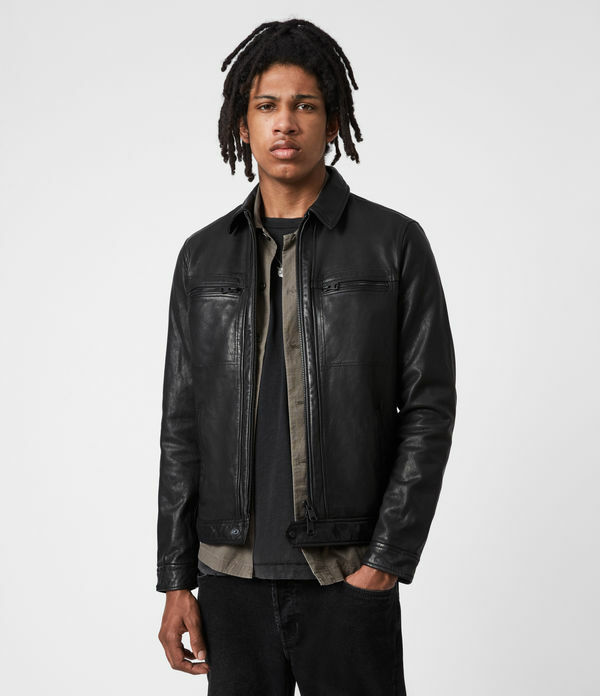 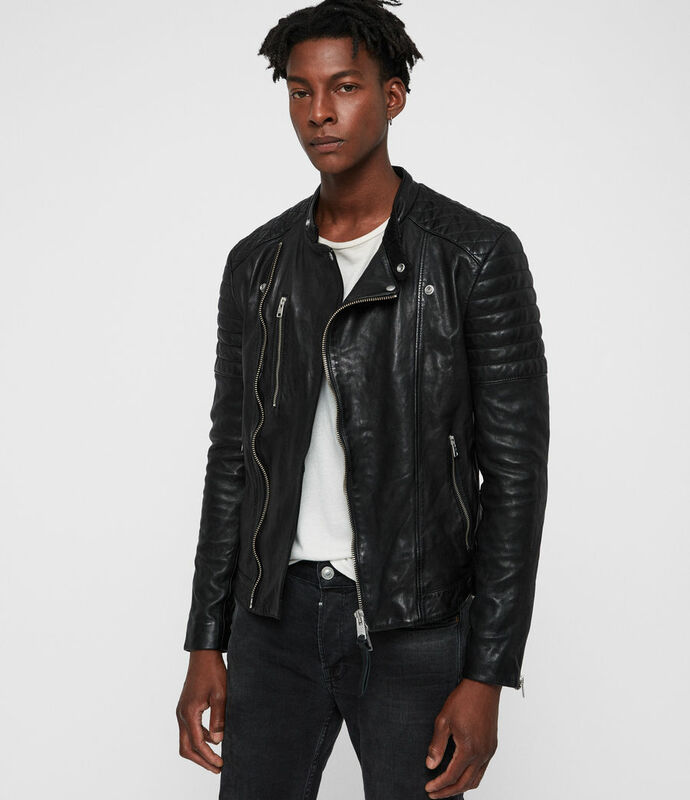 The Sarls Biker has been crafted from a special sheep leather, creating a subtle shine. 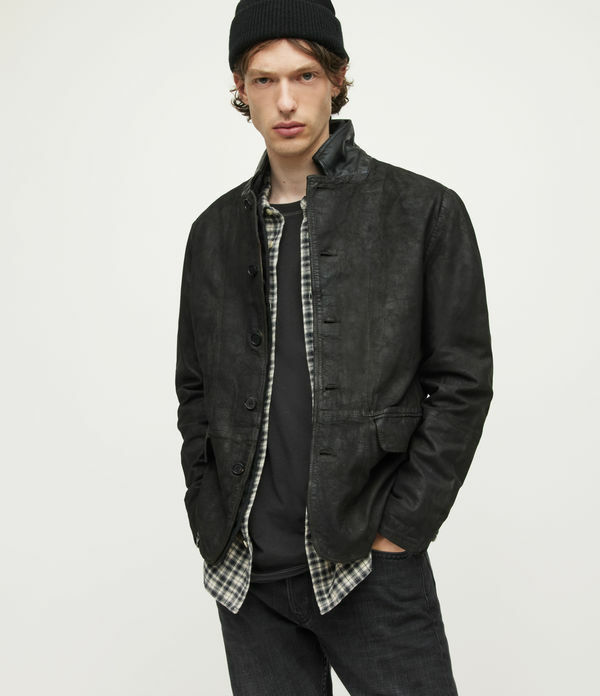 It's cut to a regular shape, ideal for layering throughout the season and detailed by a tab collar with an inner corduroy layer, differing from traditional motorcycle jackets. 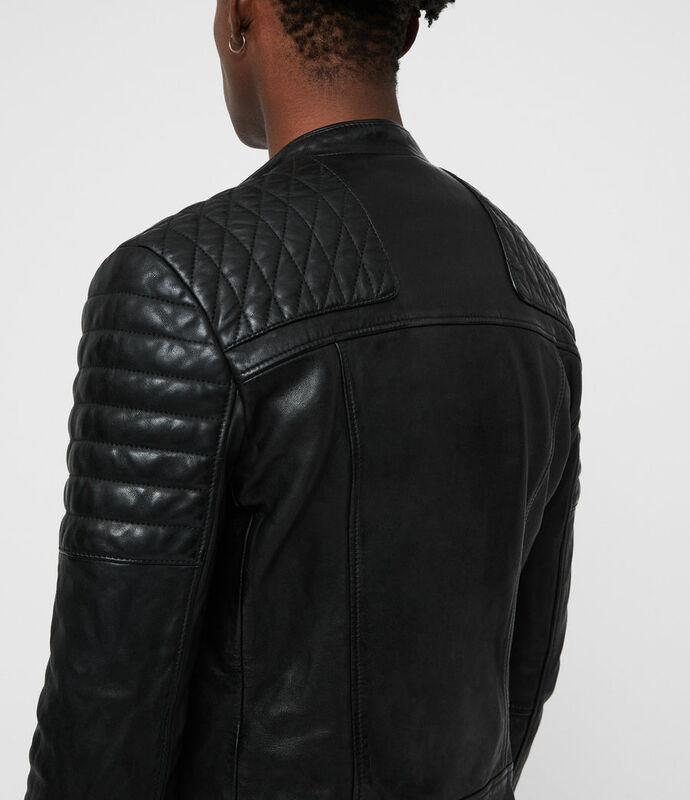 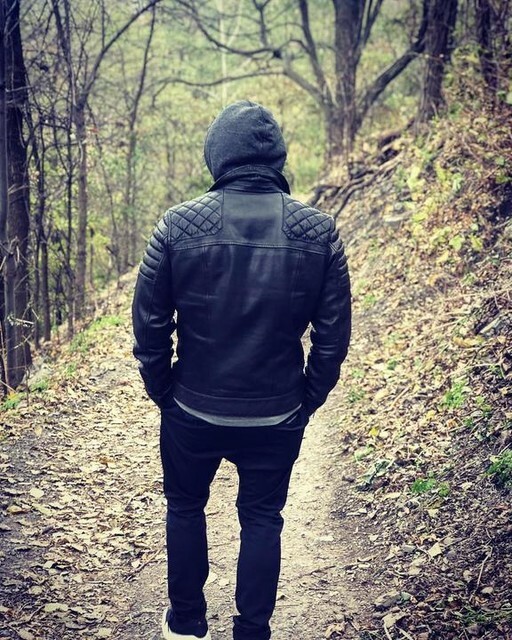 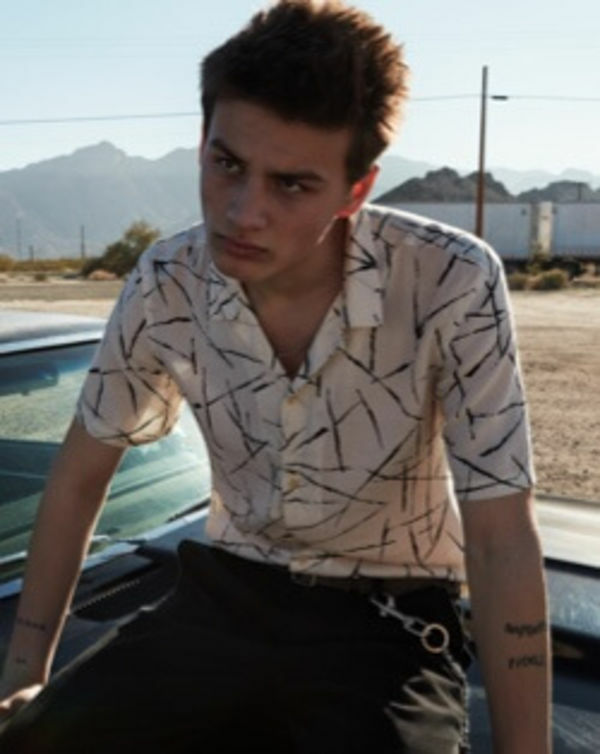 Metal hardware and zips on the cuffs and body alongside quilting to the arm and shoulders offer a tougher aesthetic.